The Aspiring Expats: Drastic Times call for Drastic Measures - Is America the best place for black people? Drastic Times call for Drastic Measures - Is America the best place for black people? I have a list of reasons for deciding to leave the U.S and one of them is because I’m fed up with the racial situation in this country. The number of African Americans that have been victimized, murdered, terrorized, shot, and left for dead is edging us back toward a second Jim Crow era. Instead of getting better, sadly, things seem to be getting worse. I mean, even a black president in America can't catch a break! Chris Rock put it this way in his HBO special Never Scared "If you're black, you got to look at America a little bit different". "You got to look at America like the uncle who paid for you to go to college.... but who molested you." Since then, that “generous” uncle has moved from molesting to killing. According to the black website The Root, black people will not be safe when Obama leaves office. The website advises that black people leave America and even posts a handy guide to "black-friendly" nations. Is the United States really the best place for African Americans? Yeah, yeah, there have been some changes here and there but barely enough to make much of a difference in the lives of the average black person in America. But I also wonder, if I leave this great country, will I be subjected to the same racial animus abroad? I read a recent article, An American in Paris, in the Washington Post written by poet and rapper Saul Williams. He writes "if you want to experience white privilege, hop on a plane and go anywhere with your American passport and you will experience American privilege and you’ll be able to understand exactly what it’s like to have certain doors opened for you and back rooms opened for you and privileges given to you just as a result of what happens when you open your mouth and people realize where you’re from." And you only need a passport? 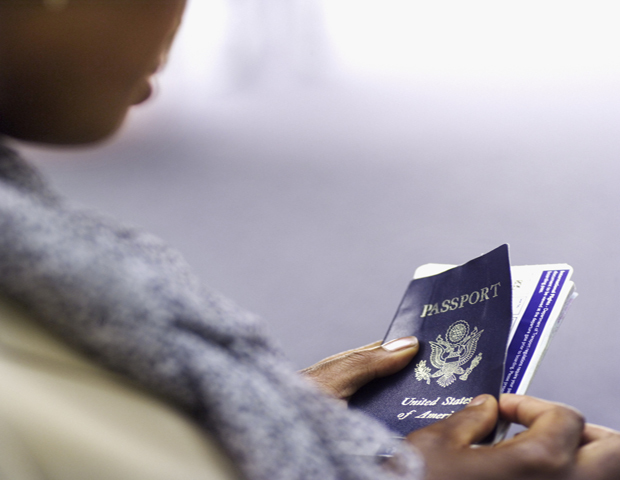 How many African Americans are living abroad? Well, that's hard to answer because the government does not keep official statistics. Although I'm sure there are quite a few black expats, I think the number is far fewer than it could be. My thought is that no matter how bad things get in the United States, most black people do not seriously consider expatriating. Moving abroad is seen as a luxury reserved only for the rich. People still look at me in wide eyed amazement when I tell them that I am moving to Costa Rica! 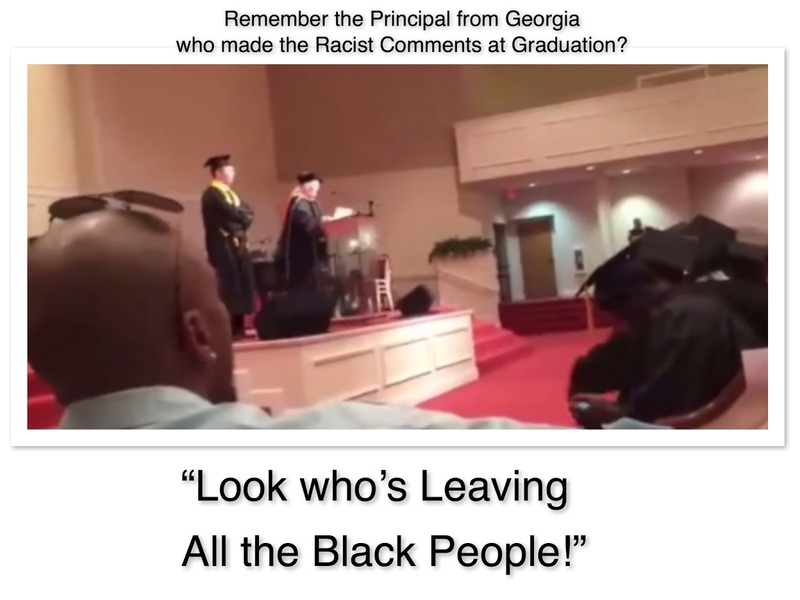 Black Lives Matter - for real! It’s up to black people to seek the good life and pursue better opportunities wherever they may be found. Yes, this is our homeland which our ancestors help build with their blood, sweat and often with their lives, so we don't take leaving lightly, but if this stake remains unrecognized or unredeemable, its value is dubious. If you decide to consider this option I suggest you start by doing a cost of living comparison and some research on areas that appeal to you. Take advantage of the multitude of cheap flights and airline discounts available and finally....go check it out for yourself!! Hmmm it seems the idea of expatriating just might not be such a bad idea for black people to consider after all! Armed with the right tools, more information, and a shift in perspective, a new black expat movement could begin which could empower African Americans to explore new and greater possibilities for future opportunities. Remember there is no perfect utopia anywhere. Focus on your flexibility, adaptability, willingness and desire to experience something new. Think of the social networks you could create by integrating into societies where black expats are treated first as Americans and not as black people. This black girl can only imagine!
. > > . > > . Blacks leaving America in search of equality is not new. Enormous gains have been made in America at every social level, and many blacks live as well as one can reasonably hope to anywhere. Yet we are consistently reminded of how tenuous this progress can be; how possible it still is to be humiliated on the front porch or cut down in Walmart by an officer who will never be held to account. Here in Chiangmai is the first time I’ve felt NO oppression! Like none. That’s a new feeling for me. In America I’m black first, here in Thailand I’m firang (foreigner) first, and that means something.